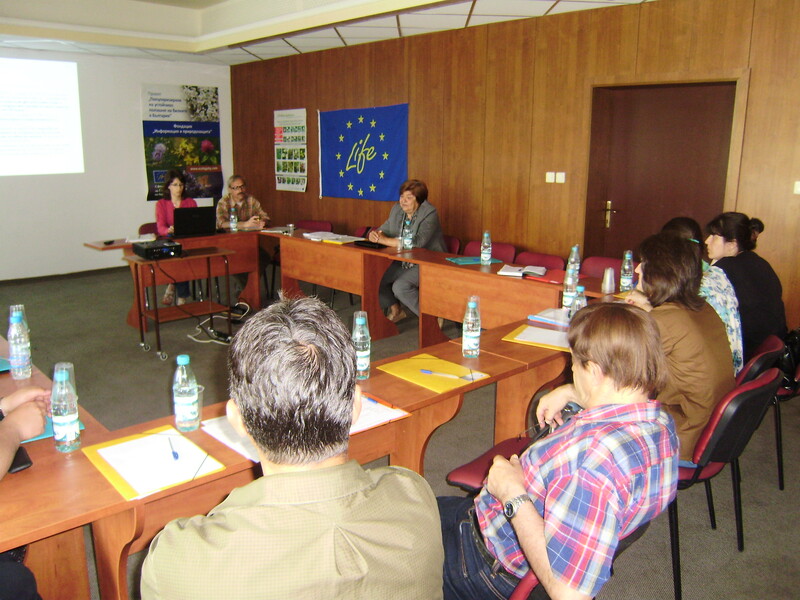 Training sessions of experts from all institutions charged with the issuing of permits for the collection of wild medicinal plants in the Plovdiv District took place from May to June 2014. 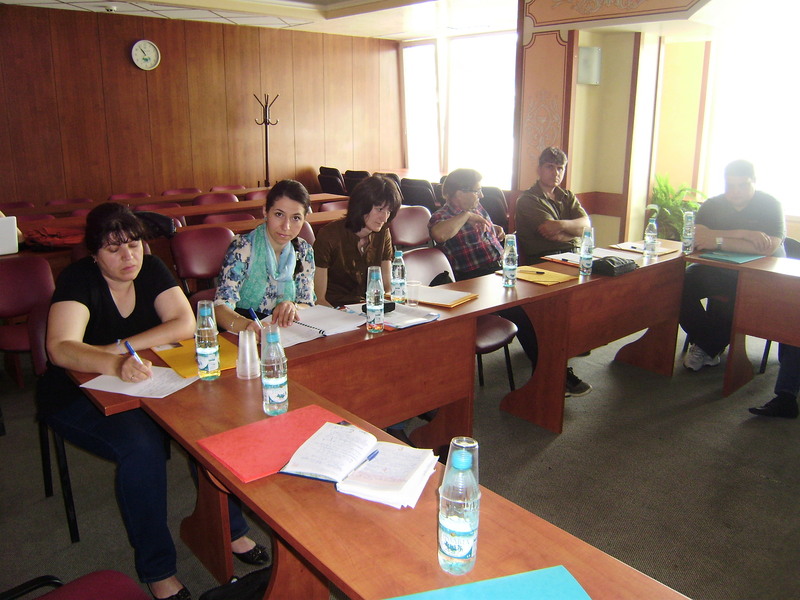 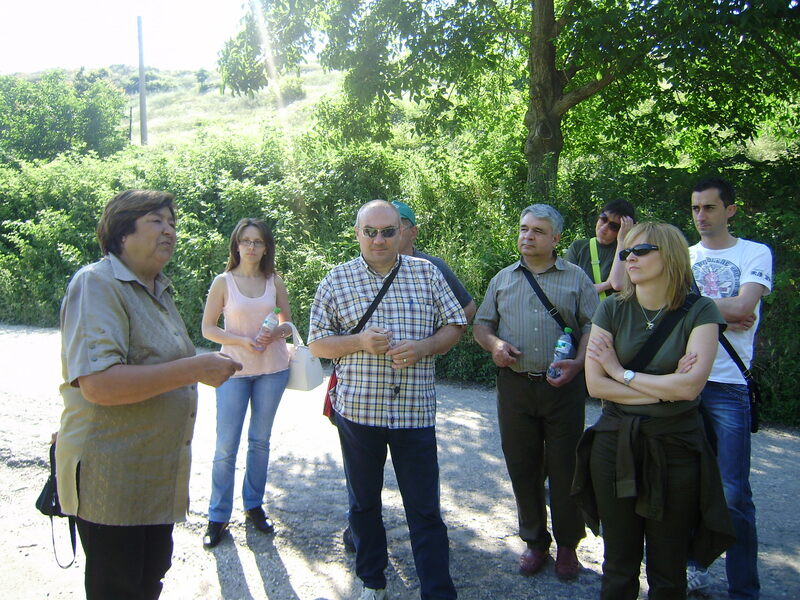 Municipality environmental experts; experts from the regional units of South Central State Forest Enterprise and from the Plovdiv District Administration and environmental experts from the neighboring municipalities from Stara Zagora District) all participated in the trainings. 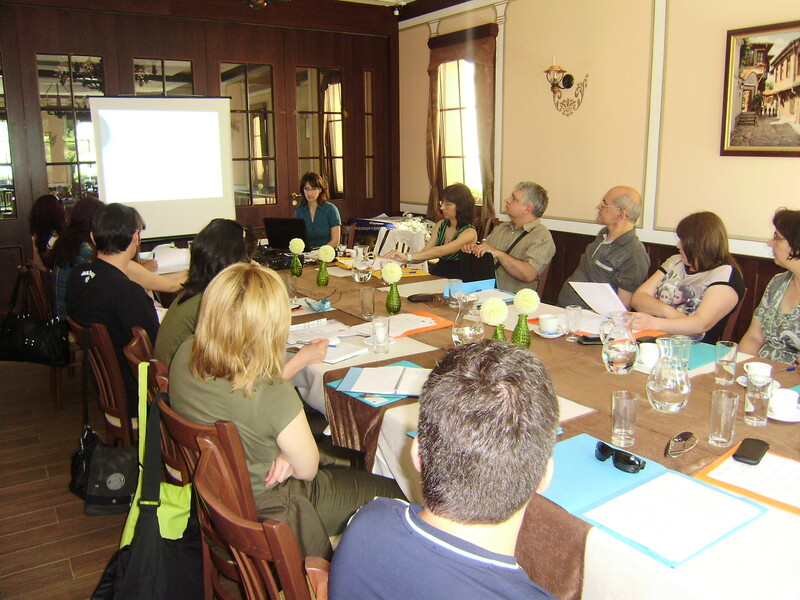 Handbook for journalists working on the topic of herbs, containing the most important information on medicinal plants, their use and conservation, as well as the messages necessary for creating publications, broadcasts and campaigns on the subject. An general example (trainings varied according to participant’s needs) of the training programme can be downloaded in English here. 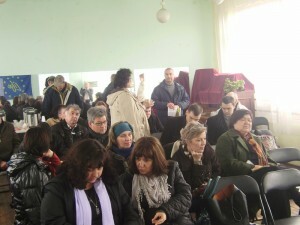 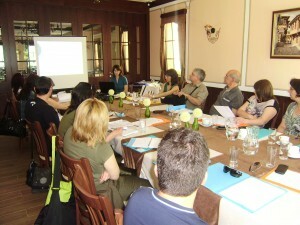 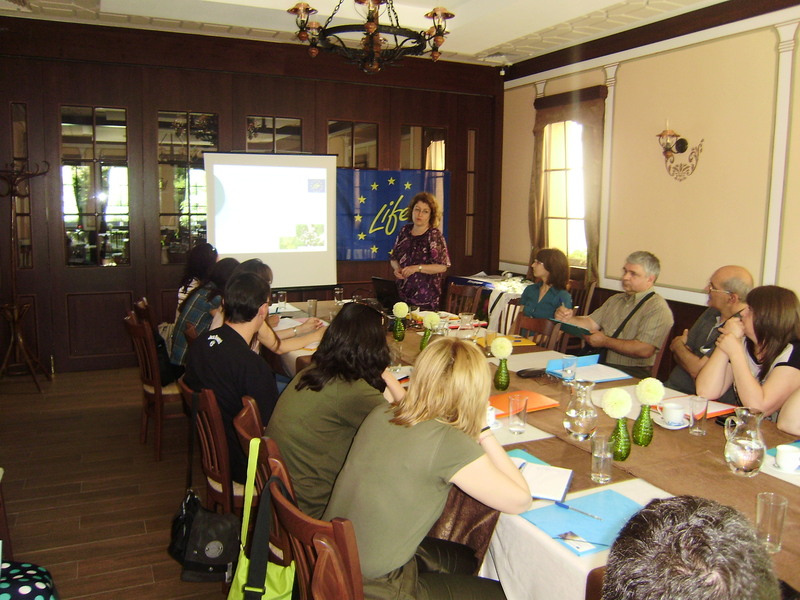 In March 2015, information meetings took place in six locationc accross Plovdiv district. 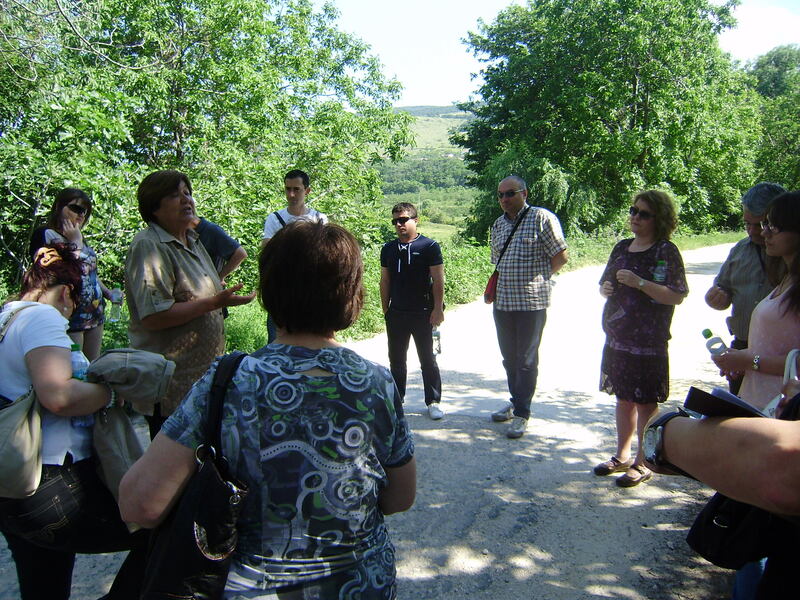 Farmers, herb collectors, buyers and processors and all those interested in a livelihood based on medicinal plants received information and a personal consultation at the events. 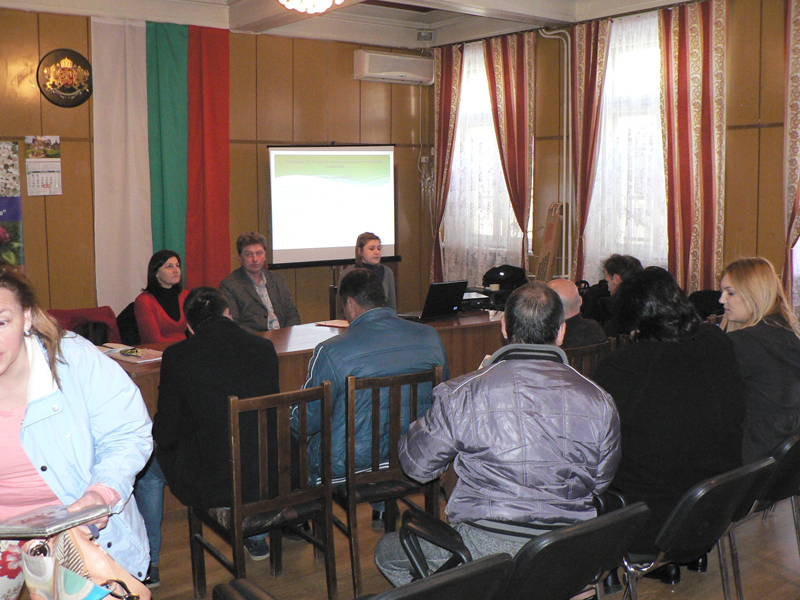 The consultations were organised in cooperation with the regional office of the National Service for Agricultural Consultation in Plovdiv. The value of medicinal plants as a natural resource. 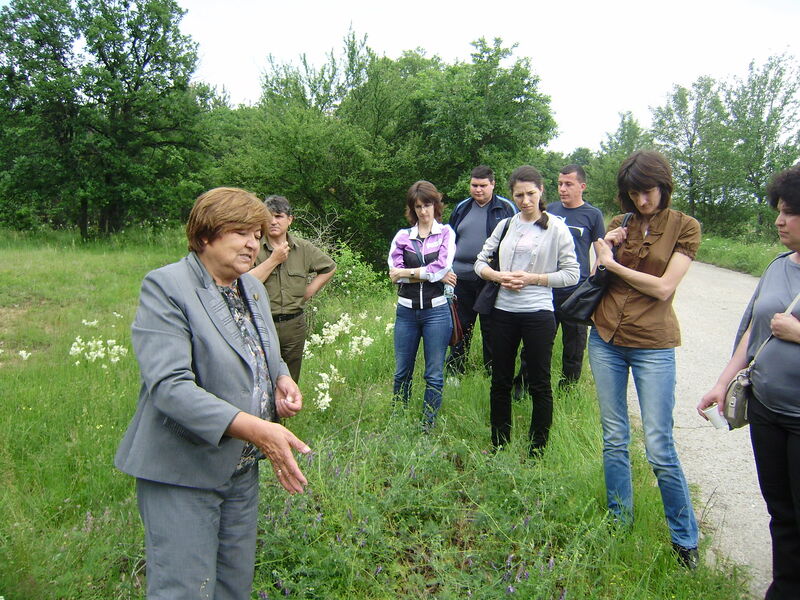 Sustainable medicinal plant use – collection and primary processing rules, rules for the protection of populations. 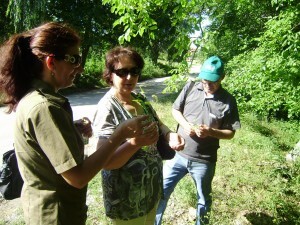 Quality requirements for herbs. 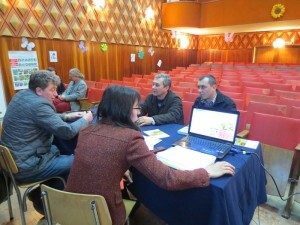 Main markets for Bulgarian herbs. Legislature in the sphere of medicinal plant protection and use. 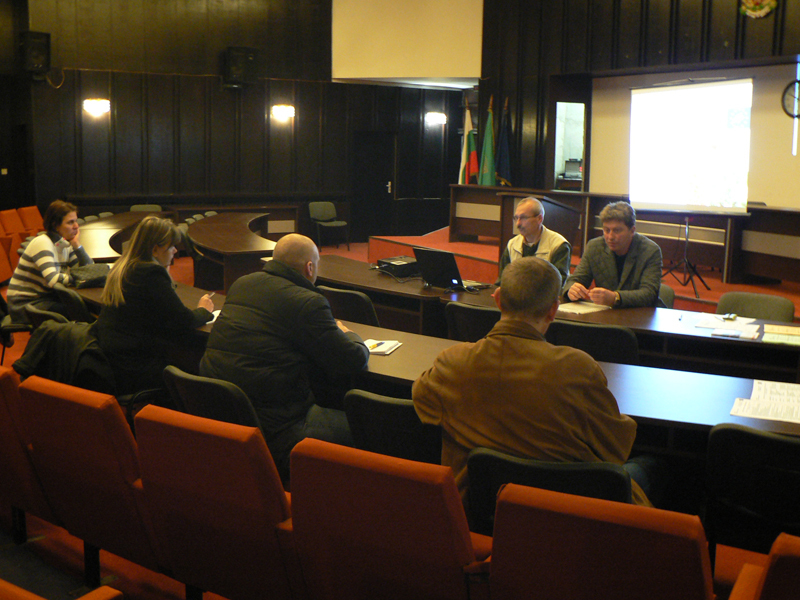 Requirements for buying and primary processing facilities. Possibilities for cultivation of medicinal plants – what is the technique of cultivation? Techniques for cultivation of medicinal plants. 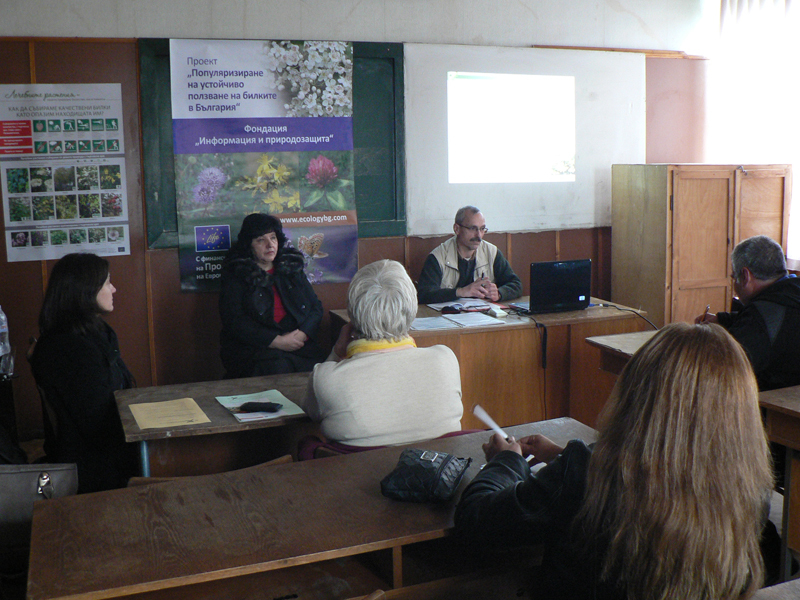 Organic cultivation of medicinal plants. 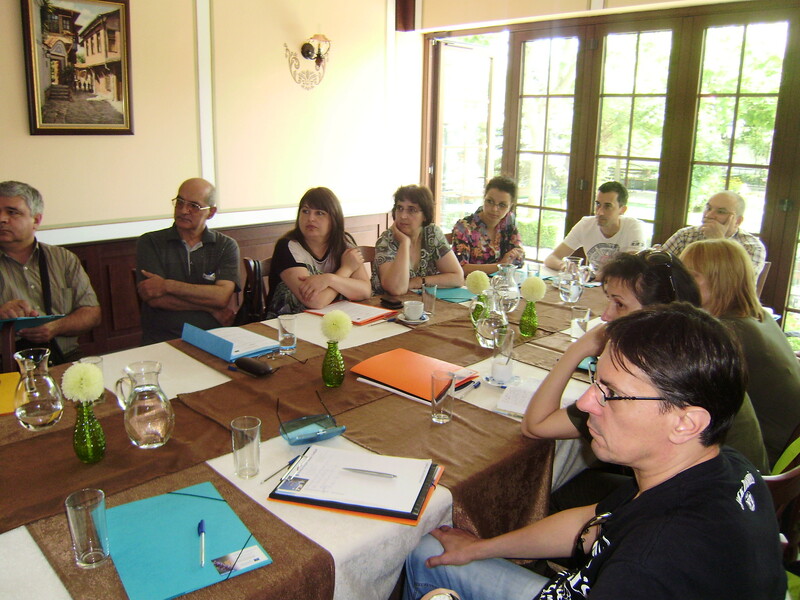 Anyone who wishes to receive more information about the consultations or ask specific questions can contact us here. 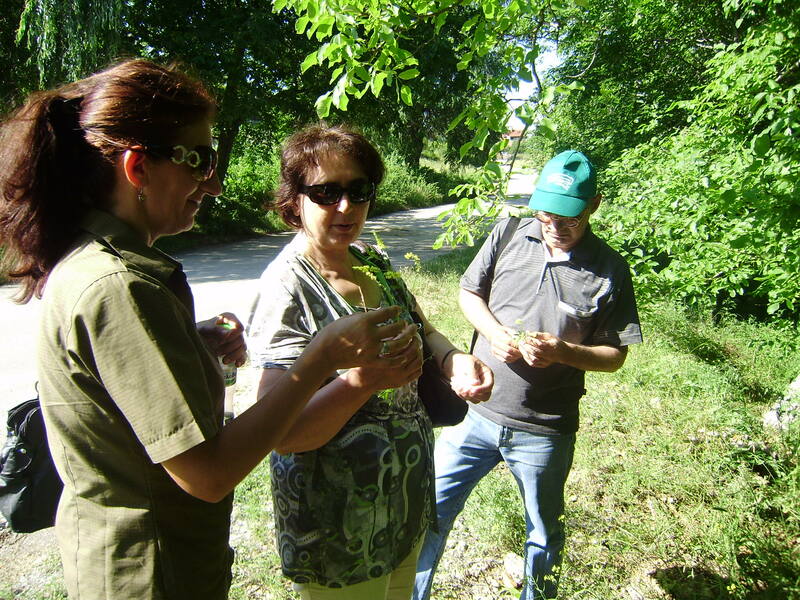 Radio broadcasts about the sustainable use and cultivation of medicinal plants can be heard here.